- Roche strengthens its position in digital health with a strategic partnership and investment in Care Innovations. - The partnership will enable health insurances and care providers to offer high quality therapy management for people with diabetes via remote care delivery. 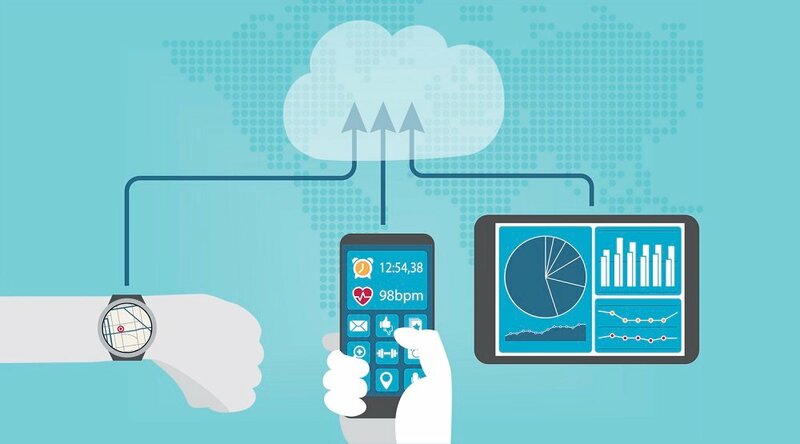 - mySugr, one of Roche´s digital diabetes management solutions centered around the world´s leading diabetes management app, will be offered as integrated diabetes solution on Care Innovations' telehealth platform. 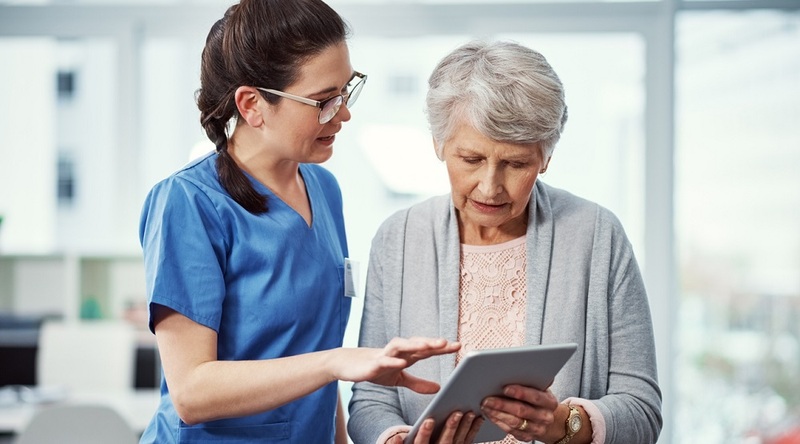 BASEL, Switzerland, June 25, 2018 /PRNewswire/ -- Roche (SIX: RO, ROG; OTCQX: RHHBY) announced today that it has signed a collaboration agreement and investment in Care Innovations, a leader in telehealth solutions that remotely connects people living with chronic diseases with their care teams. Under the terms of the collaboration agreement, Roche and Care Innovations will integrate mySugr into the Care Innovations telehealth platform and provide connected remote care for integrated personalised diabetes and population health management to the broad range of Care Innovations' customer base that includes health insurance companies, health networks and clinics. mySugr's solution allows people with diabetes to receive advice from certified diabetes educators via the mySugr app and benefit from the convenience of having their diabetes management supplies including an Accu‑Chek® Guide blood glucose meter and test strips delivered directly to their homes. "We believe in the benefits digital health and telemedicine solutions can bring to patients and are happy to partner with Care Innovations. 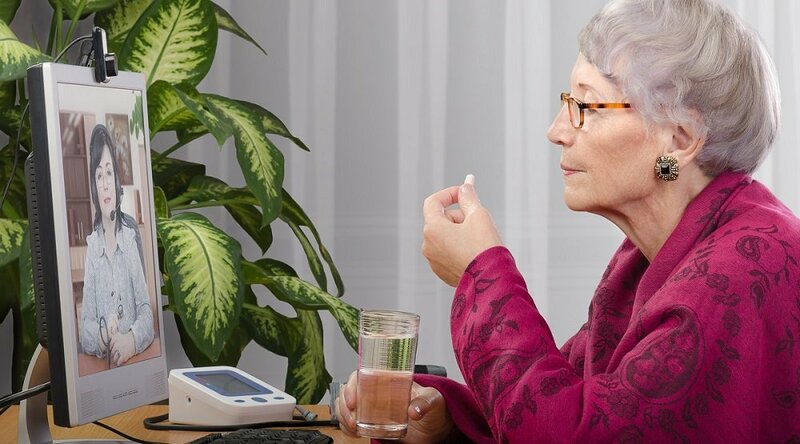 Jointly we will be able to provide comprehensive remote care and support to better manage diabetes and its secondary complications," says Marcel Gmuender, Global Head of Roche Diabetes Care. "Last year's acquisition of mySugr strengthened our portfolio and through the partnership with Care Innovations, we will be able to offer comprehensive remote care and substantially expand how optimal care is being provided to people with diabetes in the U.S. and Canada." "We are excited about this partnership with Roche Diabetes Care as this gives us the opportunity to broaden our offering to the area of diabetes and provide seamlessly accessible and personalised solutions to our institutional customers and by that to millions of people with diabetes in the U.S. and Canada within a holistic system," states Randall Swanson, CEO Care Innovations. "Digitisation is the key to success in managing chronic conditions," says Carole Nuechterlein, Head of the Roche Venture Fund. 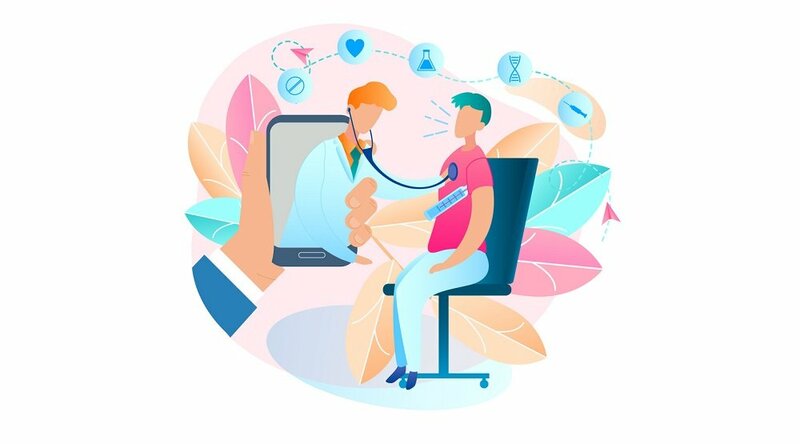 "Having a broad range of payer, insurance and hospital customers, Care Innovations is well positioned to become the leader in remote patient management solutions, not just for people with diabetes but people with other acute or chronic medical conditions." Roche Diabetes Care is pioneering innovative diabetes technologies and services since more than 40 years. Being a global leader in integrated diabetes management, more than 5,000 employees in over 100 markets worldwide work every day to support people with diabetes and those at risk to achieve more time in their target range and experience true relief from the daily therapy routines. Roche Diabetes Care collaborates with caregivers, healthcare providers and payers to optimally manage this complex condition and contribute to sustainable care structures. Under the brand Accu-Chek® and in collaboration with partners, Roche Diabetes Care creates value by providing integrated solutions to monitor glucose levels, deliver insulin and track as well as contextualize relevant data points for a successful therapy. By establishing a leading open ecosystem, connecting devices, digital solutions, Roche Diabetes Care will enable optimal personalised diabetes management and thus improve therapy outcomes. Since 2017, mySugr with its world leading mobile diabetes management app and services is part of Roche Diabetes Care. For more information please visit www.accu-chek.com and www.mysugr.com. Roche is a global pioneer in pharmaceuticals and diagnostics focused on advancing science to improve people's lives. The combined strengths of pharmaceuticals and diagnostics under one roof have made Roche the leader in personalised healthcare – a strategy that aims to fit the right treatment to each patient in the best way possible. Roche is the world's largest biotech company, with truly differentiated medicines in oncology, immunology, infectious diseases, ophthalmology and diseases of the central nervous system. Roche is also the world leader in in vitro diagnostics and tissue-based cancer diagnostics, and a frontrunner in diabetes management. Founded in 1896, Roche continues to search for better ways to prevent, diagnose and treat diseases and make a sustainable contribution to society. The company also aims to improve patient access to medical innovations by working with all relevant stakeholders. Thirty medicines developed by Roche are included in the World Health Organization Model Lists of Essential Medicines, among them life-saving antibiotics, antimalarials and cancer medicines. Roche has been recognised as the Group Leader in sustainability within the Pharmaceuticals, Biotechnology & Life Sciences Industry nine years in a row by the Dow Jones Sustainability Indices (DJSI). The Roche Group, headquartered in Basel, Switzerland, is active in over 100 countries and in 2017 employed about 94,000 people worldwide. In 2017, Roche invested CHF 10.4 billion in R&D and posted sales of CHF 53.3 billion. Genentech, in the United States, is a wholly owned member of the Roche Group. Roche is the majority shareholder in Chugai Pharmaceutical, Japan. For more information, please visit www.roche.com.